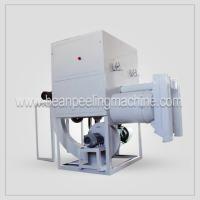 It is composed of peeling system, wind separation system, peeling precision adjusting system, etc. It is in compact structure, unique design, high quality steel or alloy parts. 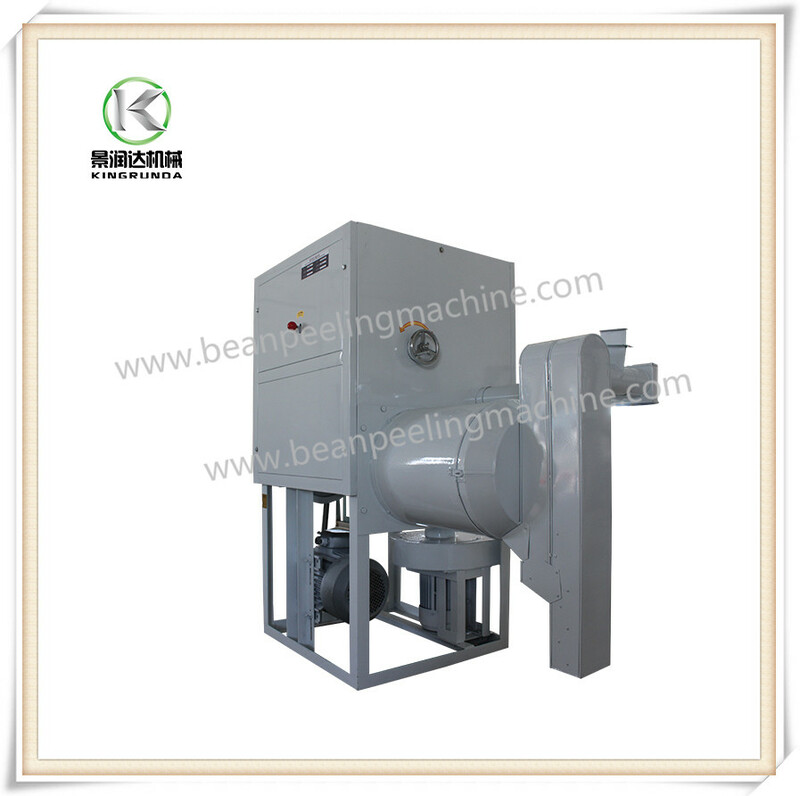 It can work with elevator and connect into bean processing line. 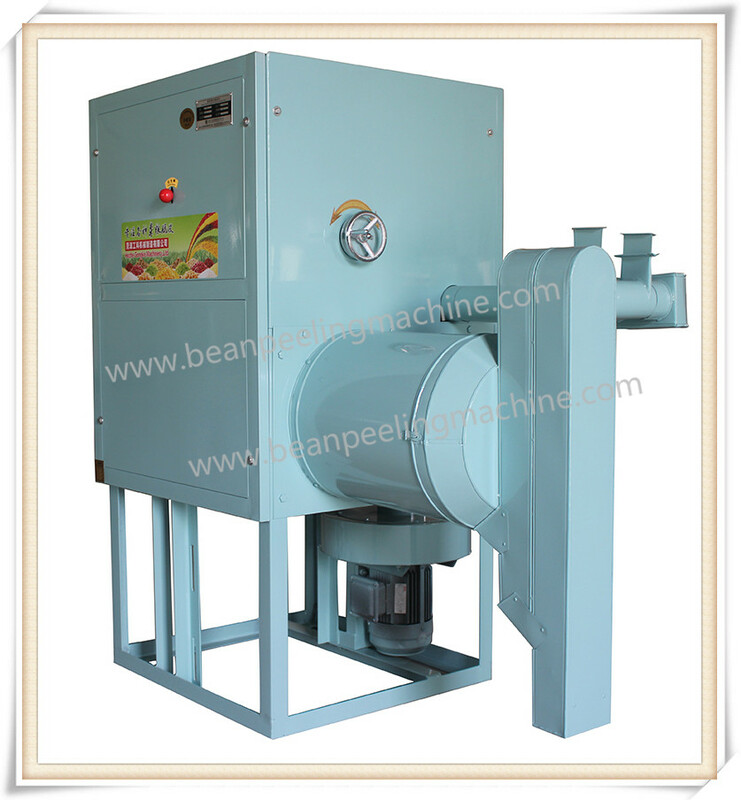 6FT-PB8A is a medium sized bean peeling and splitting machine for soya bean, green peas, chickpeas. 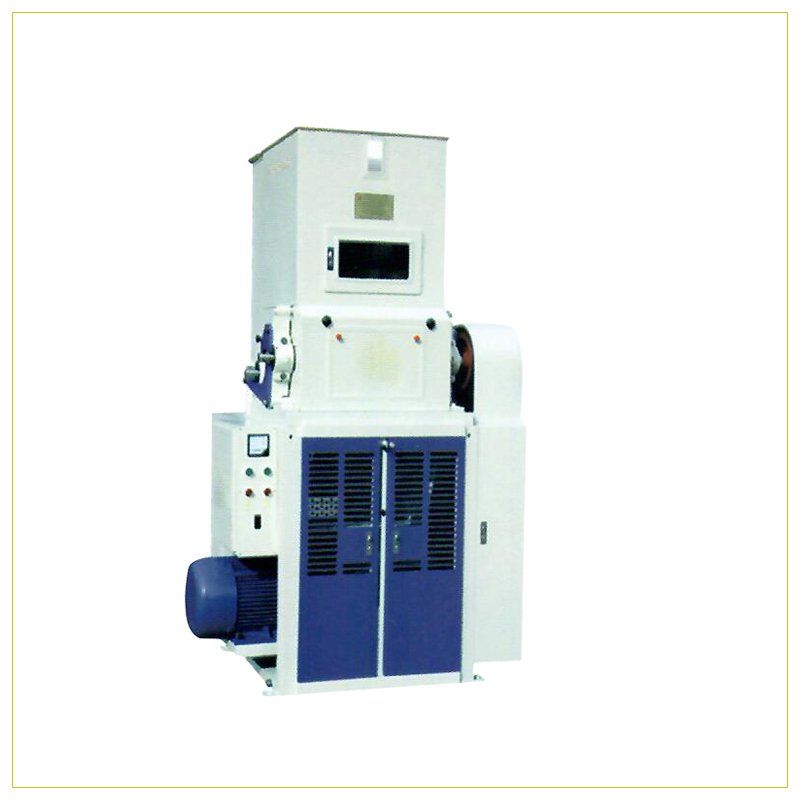 It is composed of peeling system, wind separation system, peeling precision adjusting system, etc. It is in compact structure, unique design, high quality steel or alloy parts. 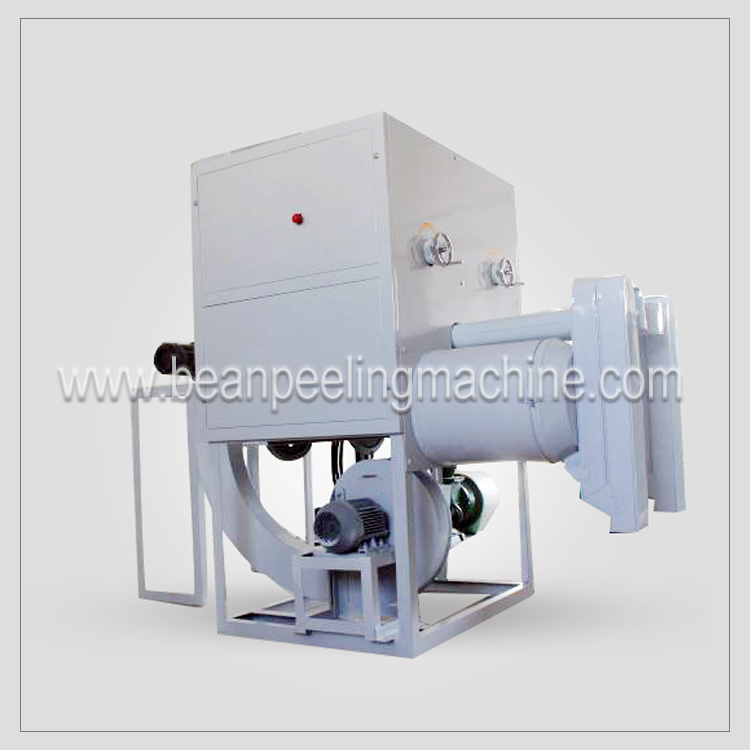 It can work with elevator and connect into bean processing line. 1. 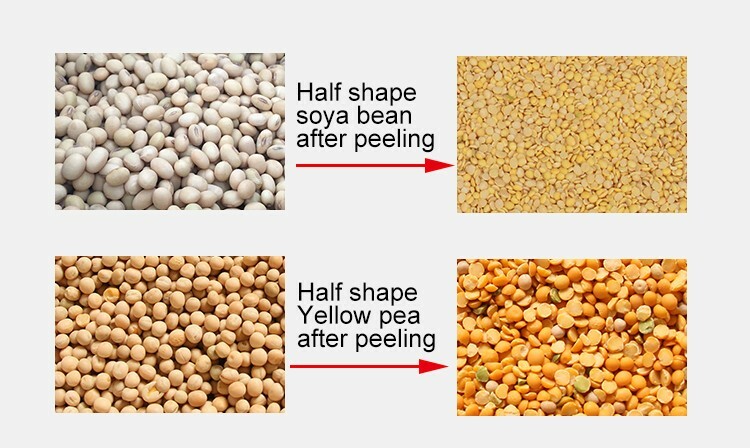 Peel by dry way, no need water, to avoid pollution and save cost. 2. Peel one time, no need repetition, to lower wastage. 3. 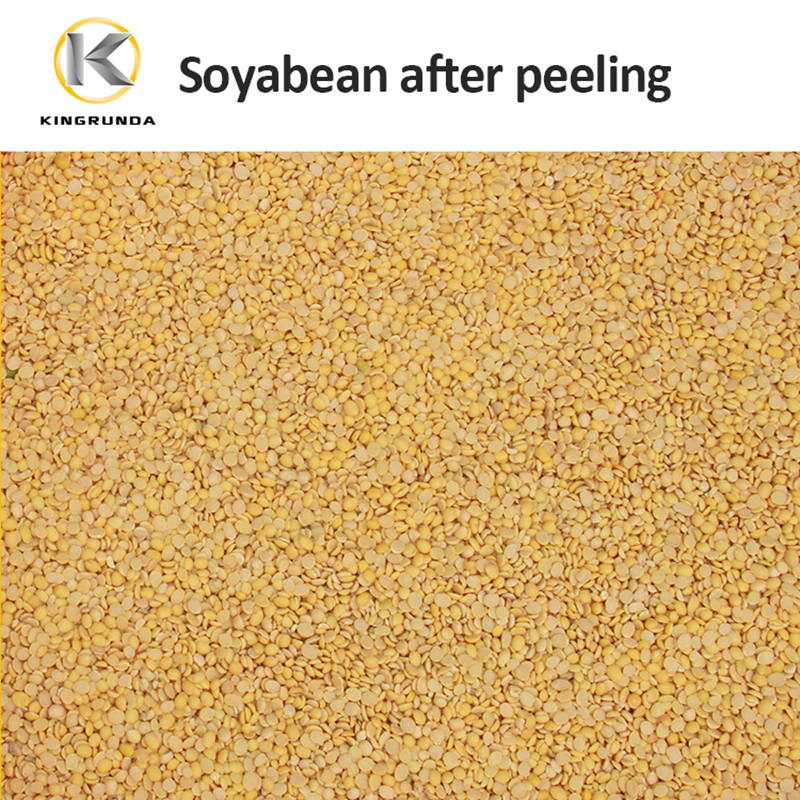 Peeling with excellent peeling result, peeled bean no skin, consistent. 4. 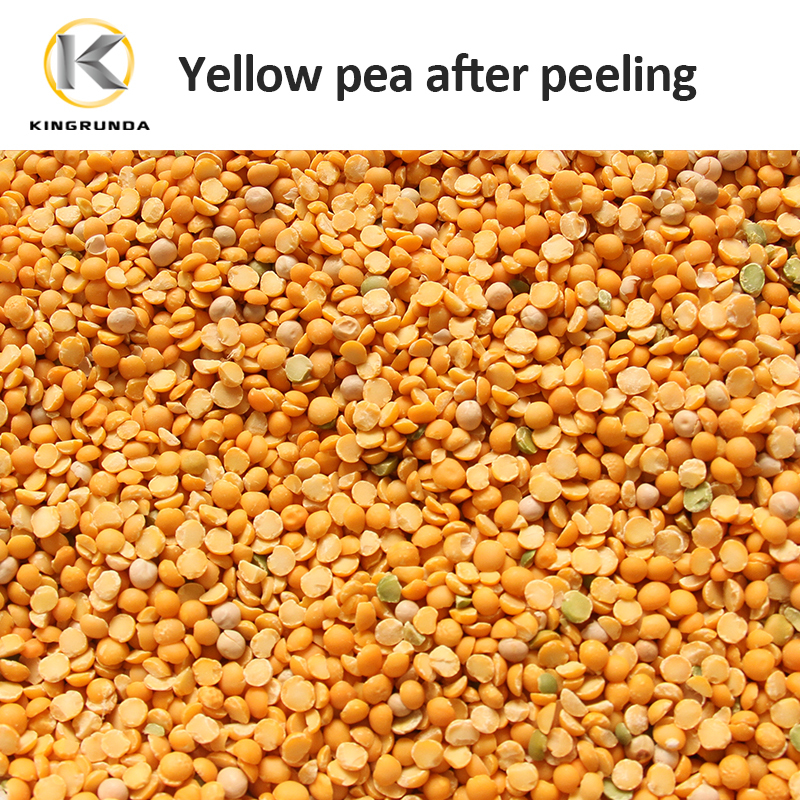 Peeled kernel and skin are automatically separated by wind for easy further processing. 5. 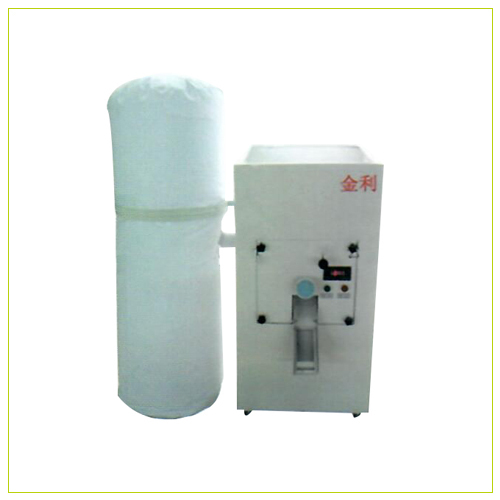 Low cost, high capacity, suitable for medium sized food factories.